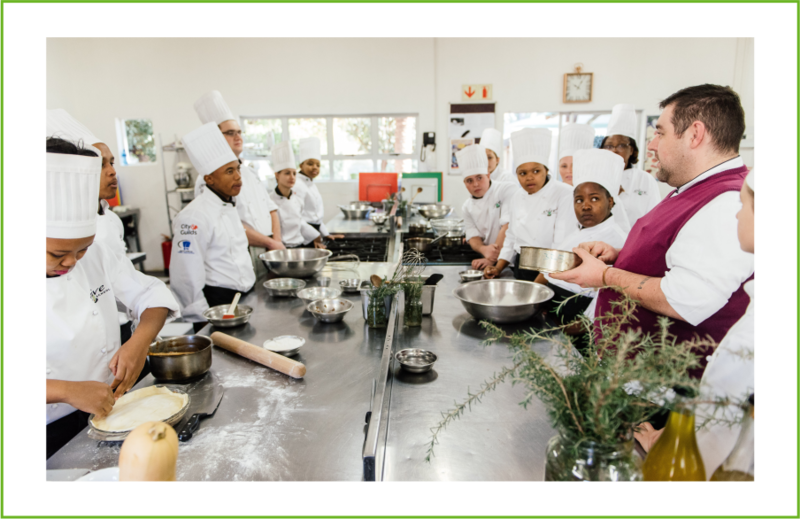 Olive Chef School is one of the top culinary arts schools in South Africa. 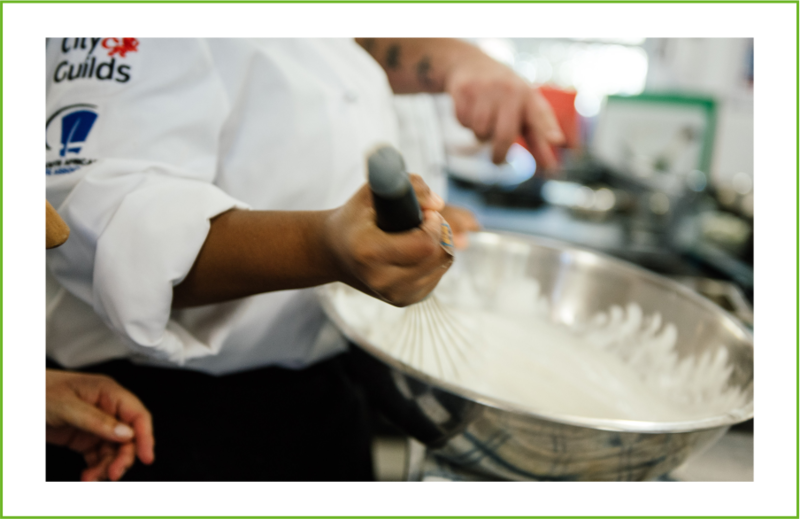 The chef school is situated in Bloemfontein and was founded in 2000 by its current principal, chef Rinette Enslin. She is a Silwood Kitchens graduate who obtained her Grande Diploma with distinction. During the past eighteen years she has been actively involved in the industry, at national and international level, she has gained extensive experience, both from a chef training as well as a catering perspective. She is driven by an exceptional skill for creativity and innovation as well as her passion for culinary excellence. She applies these fundamentals to every facet of this international culinary chef school on a daily basis, whilst instilling the same principles in the school’s students. It is not surprising then that the school has been training and producing international chefs for the past eighteen years. 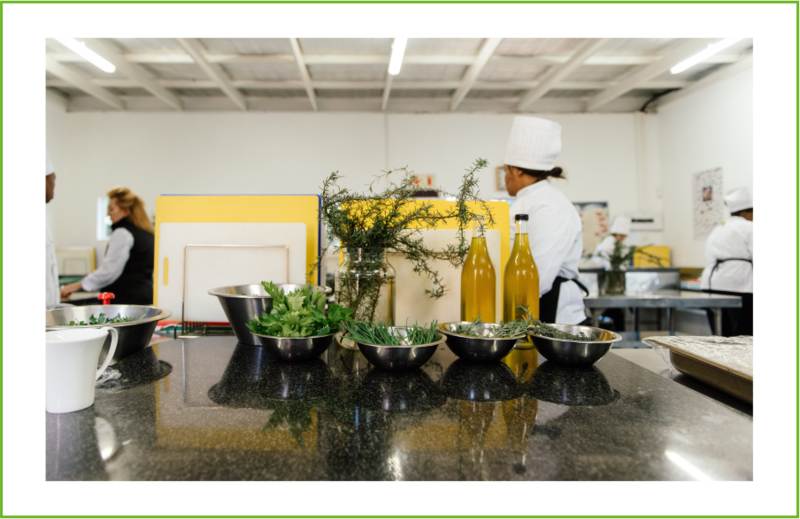 Olive Chef School is an internationally approved culinary school and our chef training courses are second to none. At Olive Chef School you can obtain an international City and Guilds Diploma in Food Preparation and Cooking (Culinary Arts). Reg. nr. 843 255. City and Guilds is accredited in more than 100 countries. In addition, the following certificate can also be obtained via Olive Chef School namely, QCTO, acknowledged by the Department of Higher Education. The school’s vision is to provide world-class chef training and education of outstanding caliber that not only prepare uniquely succulent but also creative and innovative culinary art whilst constantly maintaining the highest levels of quality. The flexibility of the culinary course allows for students to apply their specific skills within the industry. The following are some of the career opportunities which your formal, certificated studies in culinary education at Olive Chef School can afford you: chef, caterer, food stylist, hotel chef de cuisine, hotel food and beverage manager, test kitchen, restaurant manager and kitchen manager. Olive Chef School Students and Chefs are working and training at the top venues in SA. LA Colombe Restaurant Group has been for the last 10 years and more one of the best Restaurants in SA and on the World top 50.